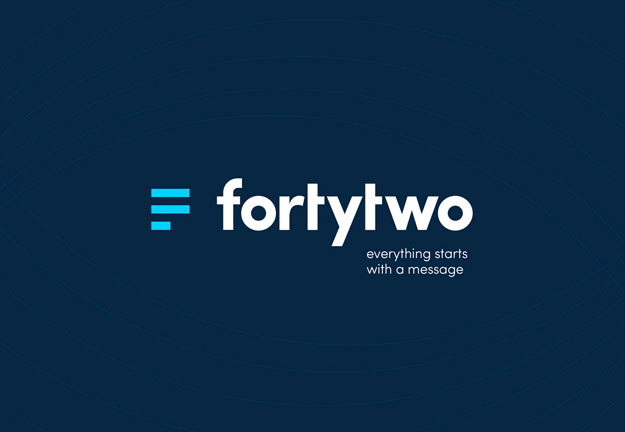 Fortytwo, a global provider of messaging solutions for enterprises and developers, today announced the launch of its Instant Messaging (IM) Gateway. Forming part of Fortytwo’s Advanced Messaging Platform (AMP), the IM Gateway facilitates Application-to-Person (A2P) messaging over IM, a breakthrough delivery method in an area dominated by SMS. Building on Fortytwo’s expertise in the A2P messaging arena, the inclusion of the IM Gateway into AMP, enables Fortytwo to offer its clients an effective solution, capable of sending messages via both IM and SMS. As a result, clients can take advantage of IM’s often feature rich functionalities, such as a longer message length, pictures and audio files, heightened brand exposure opportunities, interactive functionality and cost effectiveness. The advanced capabilities of AMP, couples these benefits together with the ubiquity and reliability that have become synonymous in A2P SMS; offering a unified and powerful solution in an age of widespread smartphone proliferation and instant messaging use. Fortytwo is delighted to collaborate with Viber as its first IM Gateway provider. Such collaboration will enable Fortytwo clients to reach Viber users worldwide, through service messages delivered via Viber’s innovative instant messaging platform. Furthermore, Fortytwo is actively working on collaborating with more providers to offer various delivery options and features to its client base.